I just recently retired a printer. 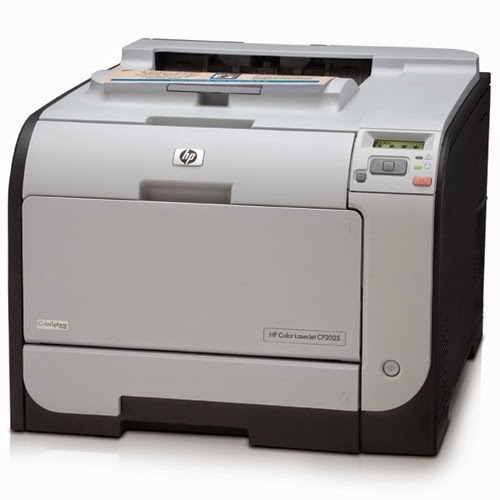 It was an HP 2025dn Color LaserJet I bought in 2010. 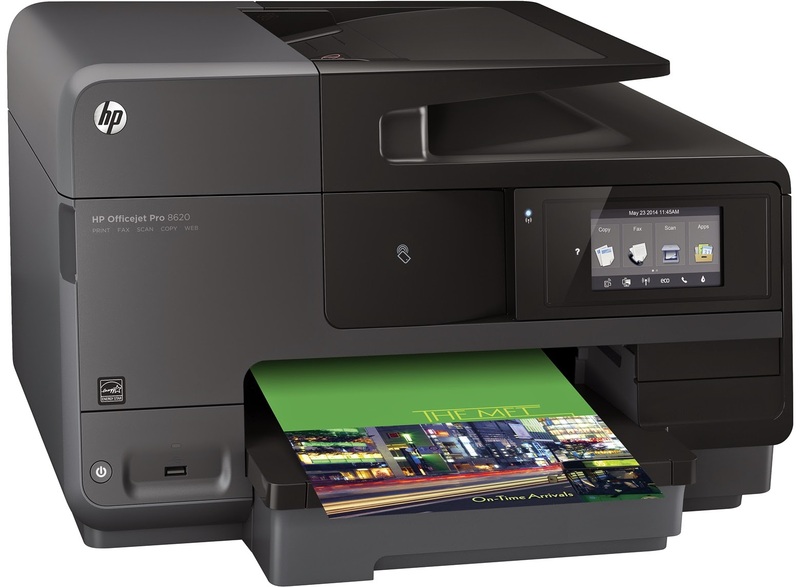 I replaced it with an HP OfficeJet 8620 I bought at Costco for $169.99 (with tax). It's my first inkjet in a long… long time. 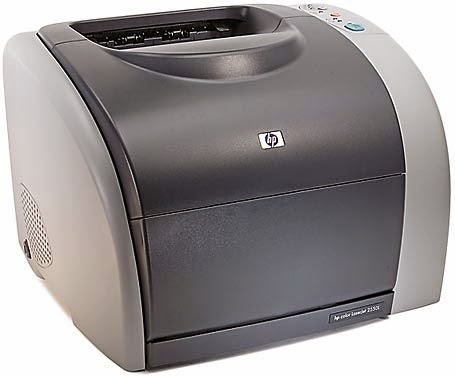 Since 2004 I have bought two HP color LaserJet printers for my home office. These costs a lot of money back in the day but their costs/page over time was lower and I like to save money in the long run. I believe the new inkjet is actually going to be cheaper per page then the current offerings out there for good Color LaserJet printers. For those geeks who keep track out there I wanted to share my data from my last two Color LaserJet Printers. The ink Cartridges that come with it are only good for about 700 pages. New XL ink is good for about 1,500. It took 4,300 pages before I was down to $0.18/page on my last printer. I think this one will do it in 2,350. I'll post again on this in a year or two to see if my predictions hold true.